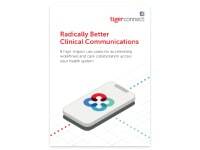 SANTA MONICA, CA – November 12, 2018 – TigerConnect (formerly TigerText), healthcare’s most considered clinical communication platform, was one of only three vendors recognized for “High Consideration, Retention, and Performance” in the research firm’s 2018 Decision Insights: Secure Communication report, released this week. 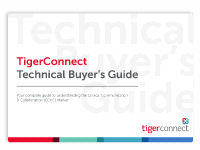 In the report, surveyed customers cited several reasons for choosing TigerConnect over other vendors, including the company’s recognition and large customer base, its reputation, and product usability. 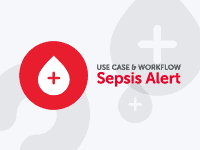 Other reasons included TigerConnect’s commitment to developing broader communication platform functionality and the ease with which the solution can be rolled out for physician messaging with minimal user training. 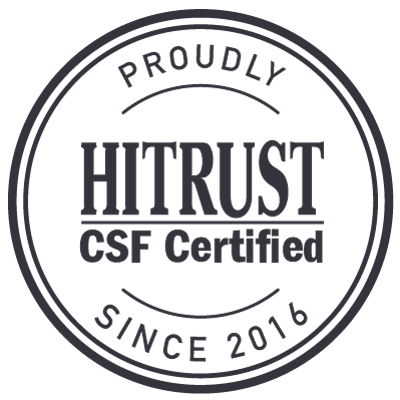 95% of customers agreed the company keeps all promises and 92% would buy TigerConnect again while 90% see TigerConnect as part of their long-term plans.